brandflakesforbreakfast: youngest game programmer rocks! When you close your eyes and imagine a video game programmer, who do you see? A 30-something white, or perhaps Asian, male? A stereo-type for sure, but likely what came to your mind, right? 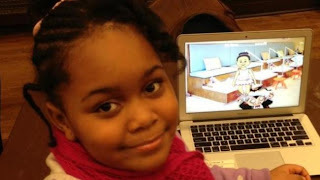 Well, meet the adorably brilliant Zora Ball, the youngest video game programmer ever. 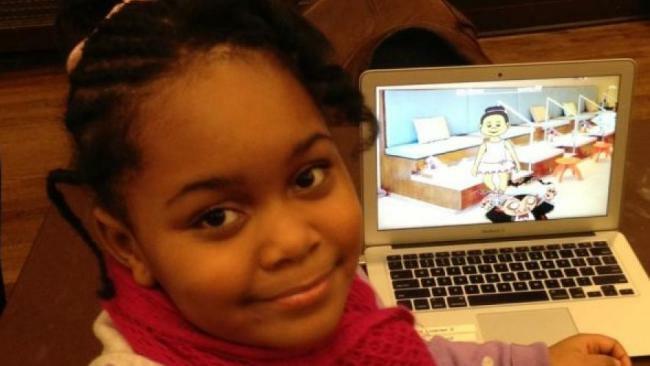 A 7-year old, African American, female who can program the heck out of a video game. Take that stereo-types, this girl rocks! She does rock! A little genius.